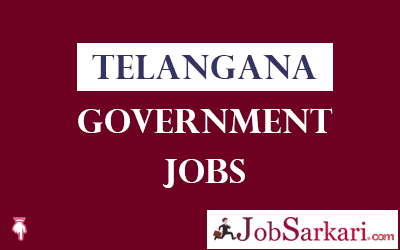 Telangana Government Jobs page will help you to find latest jobs by Telangana state government. Telangana Govt Jobs after the successful launch of TSPSC recently. it has issued the most waiting notification for several posts and these vacancies are present in various departments such TSPSC has released the vacant posts of Assistant Executive Engineer and welcoming application from all interested and eligible aspirants.Every year Telangana State Government publishes recruitment Notifications for Telangana Govt Jobs available in various sectors. Here we are providing all types of Latest Govt Jobs in Telangana regularly. If you are willing to check the latest current govt opening for Telangana state then check the below table, as we have given information like Last Date, No of Vacancies, Post Name and Eligibility. If you wish to get more information then click on the post title and information like Important Dates, How to apply instructions, Useful links, Age Limit and more. If you find this webpage of Telangana Government jobs useful then bookmark this page now by pressing CTRL+D or Keep visiting Jobsarkari.com regularly.